On Tuesday, January 15th, the state Senate will convene in the Senate Chamber for the Inauguration of Lieutenant Governor-Elect John Fetterman. The Lt. Governor-Elect will be sworn into office in the Senate Chamber in a private ceremony at 10:00AM. The ceremony will be livestreamed and can be viewed, click here. At noon, Governor Tom Wolf will also be sworn in for a second term. The swearing-in ceremony will take place outside near the State Capitol fountain along Commonwealth Avenue. Gates open at 10AM and ticket holders must be seated by 11:30AM. The ceremony will be livestreamed and can be viewed, click here. In my January 4th E-Newsletter, we noted that state residents interested in obtaining a REAL ID may bring the necessary documents (birth certificate, Social Security card, TWO Proofs of Current, Physical PA Address, Proof of all Legal Name Changes) to any of the DMV’s 71 Driver’s License Centers prior to March 2019 for pre-verification and simple facilitation of REAL ID licensure. 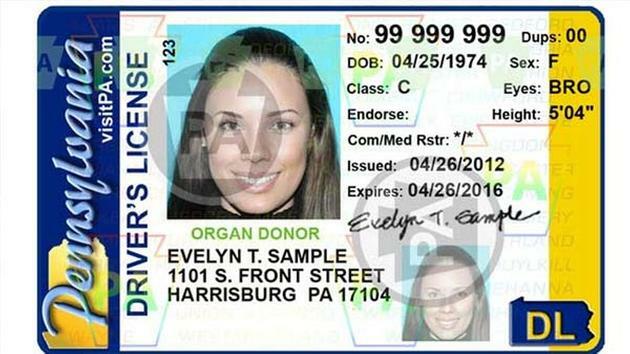 Please Note: PennDOT “Photo License Centers” are different from “Driver License Centers”. Customers can only pre-verify at Driver License Centers. It would be beneficial to call ahead to any of these locations to confirm before you visit. The Pennsylvania Department of Military and Veterans Affairs encourages veterans to use the New Year to review their benefits with a professional to ensure they are receiving the benefits earned through their service. A Veterans Service Officer can check to see if changes in a veteran’s circumstances or changes to benefit policies may have modified the programs a veteran may be eligible to receive. The Commonwealth Financing Authority (CFA) is now accepting applications for Clean Energy projects throughout 2019. The Alternative Clean Energy Program (ACE) provides financial assistance in the form of grant and loan funds that will be used by eligible applicants for the utilization, development and construction of alternative and clean energy projects in the state. Additionally, the High Performance Building Program (HPB) is open and provides financial assistance in the forms of grants and loan funds to underwrite the cost premiums associated with the design and construction or major renovation of high performance buildings in the state. Counties, municipalities and municipal agencies, pre-qualified land trusts, non-profits and other eligible agencies interested in conservation, recreation, trail, and riparian buffer grants may apply through DCNR’s Community Conservation Partnership Program beginning January 22nd. The Commonwealth Financing Authority will begin accepting applications February 1st for grants funded by natural gas drilling impact fees (through Act 13) for abandoned mine drainage abatement & treatment, baseline water quality data, flood mitigation, greenways, trails and recreation, orphan or abandoned well plugging, sewage facilities, and watershed restoration protection. The deadline for applications is May 31st. 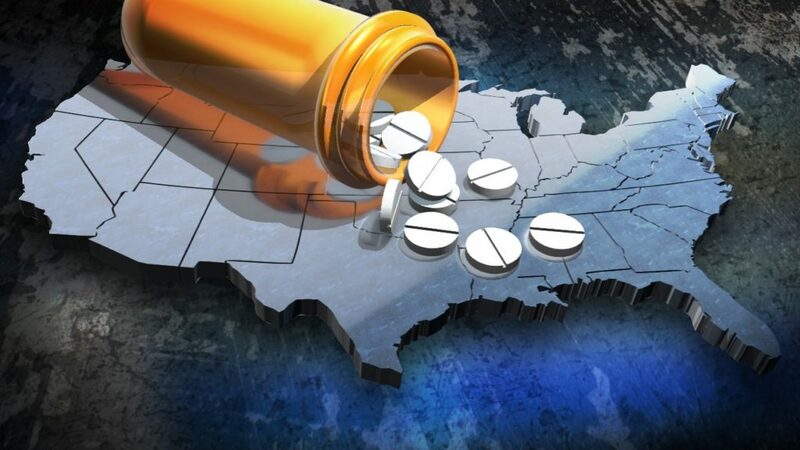 Pennsylvanians seeking substance use disorder treatment for themselves or others can find local treatment options and related services through the Drug and Alcohol Referral Tool (DART). It also provides resources if a person is experiencing homelessness, has issues with transportation to treatment, or has legal concerns, as well as programs that may be available depending on a person’s income. Be The First to Know! Stay Connected With Me! For #BreakingNews and to stay up-to-date on state issues and events affecting Bradford, Lycoming, Sullivan, Susquehanna and Union counties, I invite you to follow me on my social media pages. If you have a public event benefiting our local communities, please feel free to contact my office at (717) 787-3280 to include the event in my E-Newsletter at no charge. Requests should include details about the community event such as the time, location and the public purpose.